Why are good films like 96 and CCV affected now? 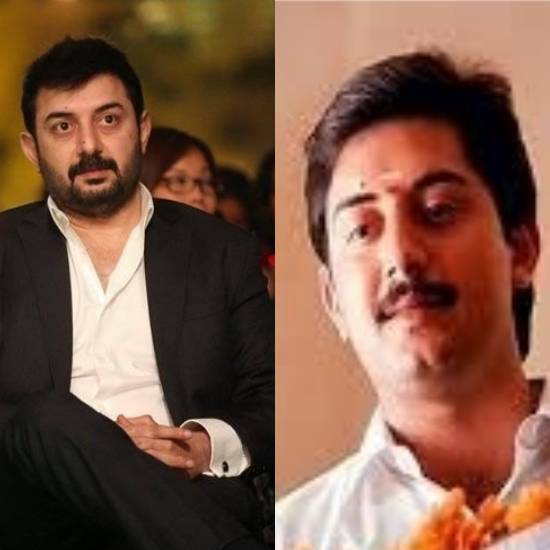 A big-scale multi-starrer after a long time, and in a Mani Ratnam film. 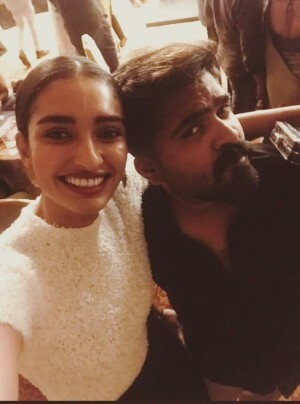 Chekka Chivantha Vaanam has an ensemble cast and crew that includes the likes of Arvind Swami, STR, Vijay Sethupathi, Arun Vijay, Jyothika, Aishwarya Rajesh, Aditi Rao Hydari, Dayana Erappa, Prakash Raj, Jaya Sudha and many others. 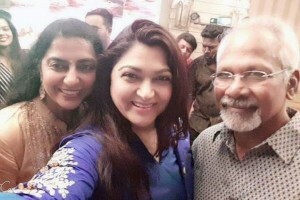 Santosh Sivan captures, while Sreekar Prasad cuts and AR Rahman takes control of the music department. 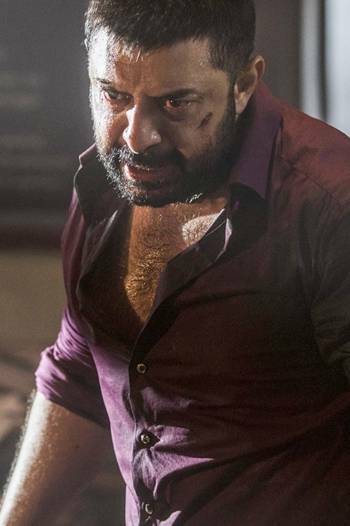 After the death of Senapathy (Prakash Raj), an ageing gangster, his sons Varadan (Arvind Swami), Thyagu (Arun Vijay), and Ethi (STR), fight it out for his place, with the help of Police Officer Rasool (Vijay Sethupathi). 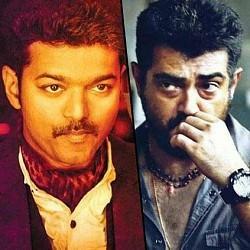 Writers Mani Ratnam and Siva Ananth waste no time in establishing the characters. Right from the word go, the drama begins and the whole star cast is introduced neatly, with not much hype. 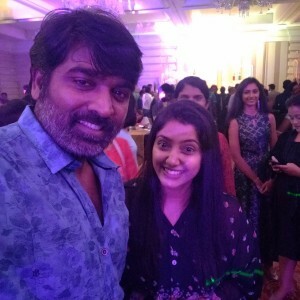 An ever-agitated Varadan, a subtle yet stylish Thyagu, and an arrogant Ethi are brought into the picture. The first half travels at a leisure pace and the conflict, which is quite obvious, takes complete shape and provides a big platform for high amounts of bloodshed in the second half. 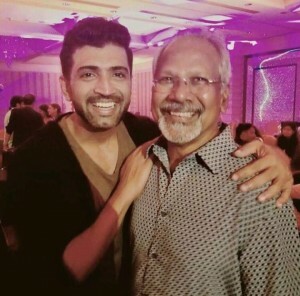 Ever since Mani Ratnam made his debut, he has been handling stories which deal with complex relationships, something that usually has love as the base. This time, Mani has taken a different tangent and deals with a gangster family. The relationship between the family members, in particular the father and the sons is highlighted. In fact, the film stays true to it's title throughout and it is the maximum blood we have seen in a Mani Ratnam film. The film, however, picks up pace in the second half and the war between the brothers is a super exciting watch. Getting into the technical aspects, Sreekar Prasad's cuts are very neat and don't show any sign of tackiness. 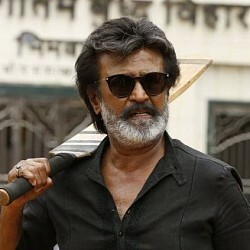 Santosh Sivan's framing, camera movements and lighting is top notch, giving the film a boost in terms of visual quality. 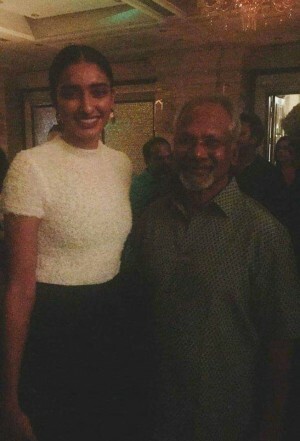 A stand out performer, like in every Mani Ratnam film since 1992, is AR Rahman. 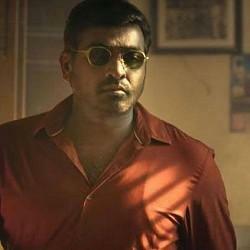 The background score is brilliant and adds a lot of value to the screenplay. The songs have been exquisitely woven into the film and there's no lag whatsoever. There are many action sequences and Dhilip Subbarayan's stunt choreography is perfect. The high-octane gun fire and stunt sequences are the peak of this film! Overall, all the departments have come together to present something worthy. 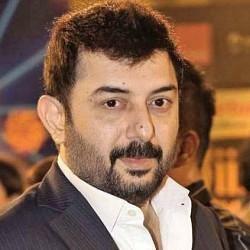 Arvind Swami as Varadan is simply superb. His effortless performance defines his character very well. 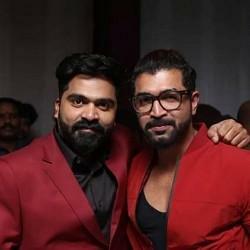 Arun Vijay, lately, has proven his acting talent and CCV is no less. So much swag, carried with ease. Prakash Raj, though it is a minor role in terms of screen time, does his bit well. 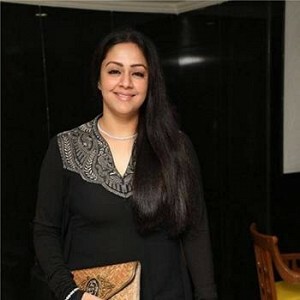 Jaya Sudha and Jyothika have ample scope for performance, and their experience in such roles comes in handy. Their performances deserve praise. 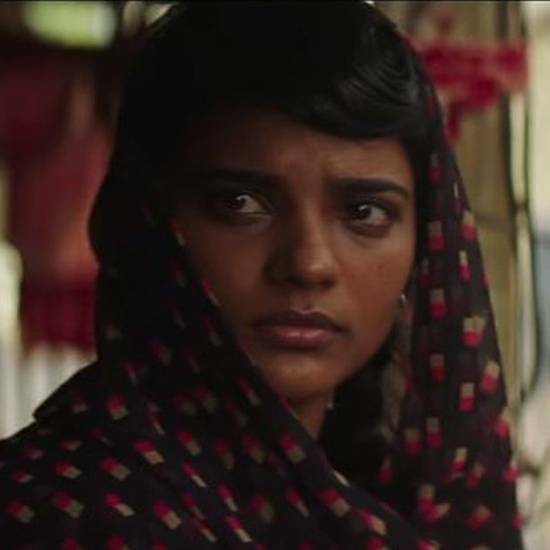 However, the screen time for Aishwarya Rajesh, Aditi Rao Hydari and Dayana Erappa is quite less. 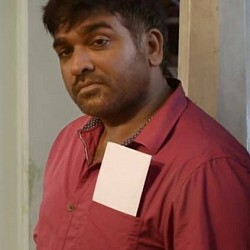 Without doubt, the show stealers are STR and Vijay Sethupathi. Their characters have been etched in such a way that they don't need to pressurize themselves to deliver their best. Once again, they prove that they are splendid performers. 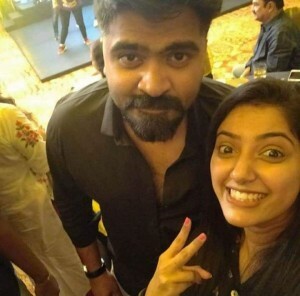 CCV will surely be a landmark in STR's career. VJS brings some lightness to a story that predominantly deals with life and death. 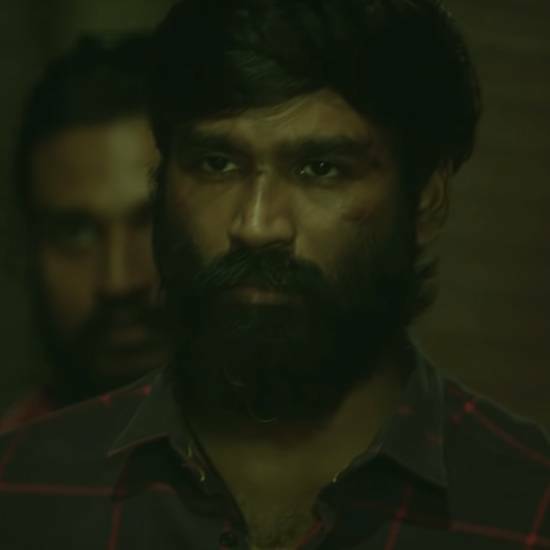 The trailer cuts have turned out to be a drawback as some shots used are revealing and they reduce the excitement factor while watching the film. Though there is efficient writing, there was a predictability factor that might come off as a concern. 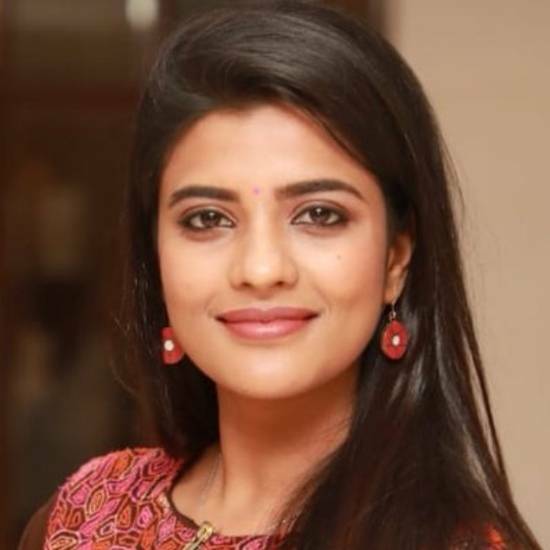 Aishwarya Rajesh plays a Srilankan Tamil girl, but it could have been more interesting to know why! The intermission block too, is played with emotions, and doesn't turn out as a high point. 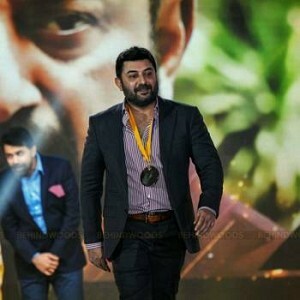 Every star has his mass moments that will be celebrated by the fans! In a nutshell, don't miss the skies turning completely red as Mani Ratnam deals with an intense family rivalry drama. 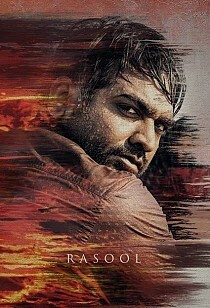 Verdict: CCV is a worthy family gangster drama in true Mani Ratnam style with massy fan moments. Go for it! You know it is going to be a soulful track when you read AR Rahman as the vocalist. His voice could mesmerize you and take you to a different place altogether. 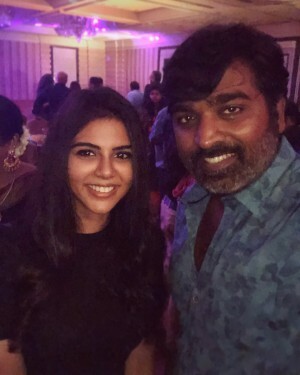 When this combo of Mani Ratnam, AR Rahman and Vairamuthu comes together, the track will seem to have a lot of depth, both in terms of musicality and lyrical quality. Mazhai Kuruvi is no exception. Right from the start, ARR retains his style of singing that could keep you hooked. The song is highly reliant on the strings and they don't disappoint as they add to the enchantment. The percussion is a valuable addition to the song as it keeps the rhythm going and you will find yourself tapping your foot along with the beats. The string section has done a super job to keep the song in line with the emotion presented. The lyrics narrate a story of their own, and Vairamuthu's stamp is all over the song. It is a metaphorical journey into a love story that has many dimensions. AR Rahman's chirpiness while saying 'keech keech' adds to the beauty of the rendition as the song talks about the story of a sparrow. This track promises to turn out as one of those Rahman melodies that will surely find a place in the hearts of fans. Right at the first listen, you'll seem to realize how intense Shakthisree's voice is. Her versatility is impeccable and it shows, quite obviously, in this song. 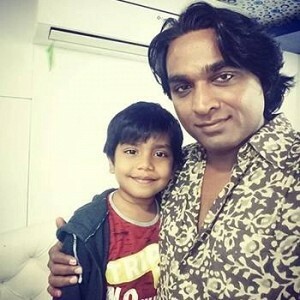 As usual, Rahman breaks stereotypes of a song's set pattern, and the last time he did that was with Thalli Pogathey. Similar to that song, he starts off with an intense synth that sticks itself at the back of your head. From the word go, the song takes a path that is less explored in mainstream Tamil music. 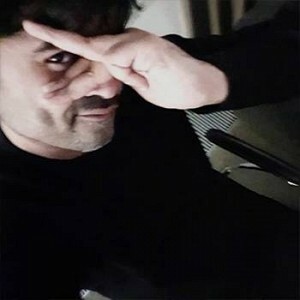 The arrangements in this track can turn out to be highly acclaimed, and coming from a master like ARR, it is definitely worth multiple listens in one go. He sticks to underplaying this song by not giving it too much exposure to beats, but the guitars do the trick. The electric rhythm guitars along with the bass guitar lay the path for a maze. A maze that keeps you guessing where this track is headed. Vairamuthu has yet again proved that he is a gem to Tamil cinema. He has efficiently woven words that are shrewd and his proficiency is evident. With every album that this trio works on, we can always find them trying to make sure they outdo what was done earlier, with fresh ideas. Be it the lyrics or the tunes or the instrumentation, AR Rahman, Mani Ratnam, and Vairamuthu is always a refreshingly young combination that is always on its feet to experiment. One such exhibit of an experiment is Sevandhu Pochu Nenju. This exhilaratingly intense track is rendered by the versatile Sunitha Sarathy. She is clearly the show-stealer here as her voice has the grit to carry forward such a thrilling composition. There's a strong sense of eerieness in this song and it is carried throughout. The synths are powerful and so are the beats. Various tones have been used and it makes the track extremely heavy as it falls into the ears of a listener. However, this song might face a tiny drawback of reaching all sections of the audience. Like many Rahman songs, this one might require quite a few listens to get used to. It is a very well-known fact that AR Rahman's gut and knowledge about finding the right voice for the right song is immense. It has worked wonders in various tracks in his career. 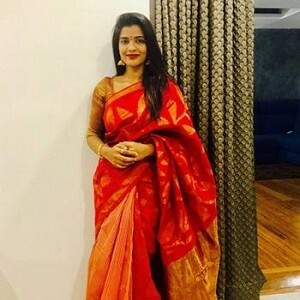 With regards to CCV, roping in Shakthishree for Bhoomi Bhoomi was a winning move. The best part is, it works again with Kalla Kalavaani. Shakthishree must be on cloud 9 with these two songs and she cracks the code yet again! Having a bass voice, the ranges she manages to reach is impeccable. Lady Kash adds quite some value to this trippy ride. This song is rendered by Mayssa Karaa and Shiv and they have rapped pretty well, and the song sure has a ring to it! The arrangements in this track are very impressive, and it is amazing how AR Rahman keeps experimenting with certain tones. 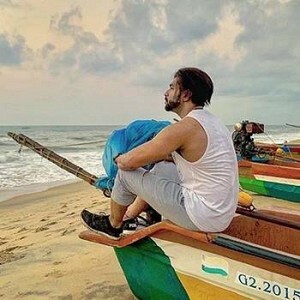 Especially in this track, an Arabic flavor is brought in and it sounds very fresh as we haven't heard much of it in our mainstream Tamil music, lately. The Arabian tones, when mixed along with trap beats and an intense bass, gives out an exciting output! The humming melody blends neatly with the mood of the track! 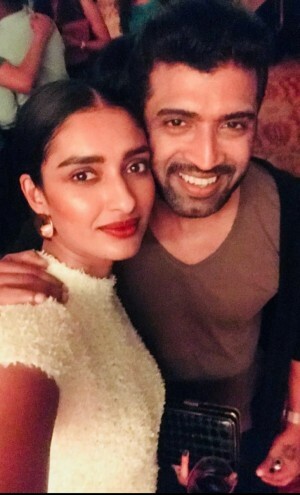 Madura Marikozhundhae is the first pathos song from the album and it sounds like this is something dedicated specially for the women in the film. 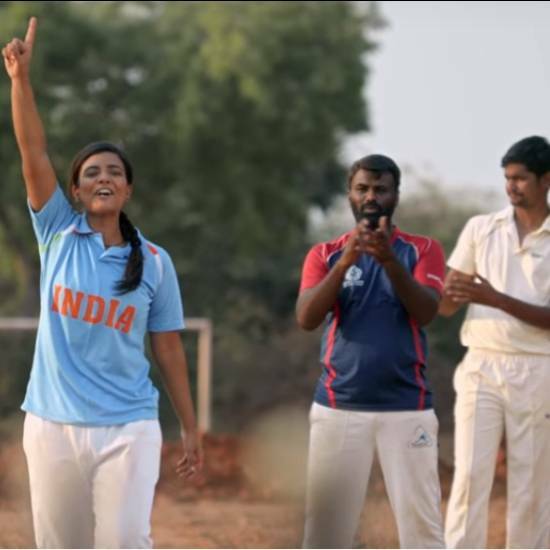 This sad ballad is crooned by three female singers, namely, Aparna Narayanan, Swetha Mohan, and Anuradha Sriram. There is quite some experience behind the microphone and it reflects very well on the output. The depth and intensity in this track are pretty high, much like most of the album. The song sounds like it is placed at a crucial point in the film and this would drive the story forward. Rahman has handled the track very neatly and hasn't exposed it to beats and just keeping the voices in the forefront. 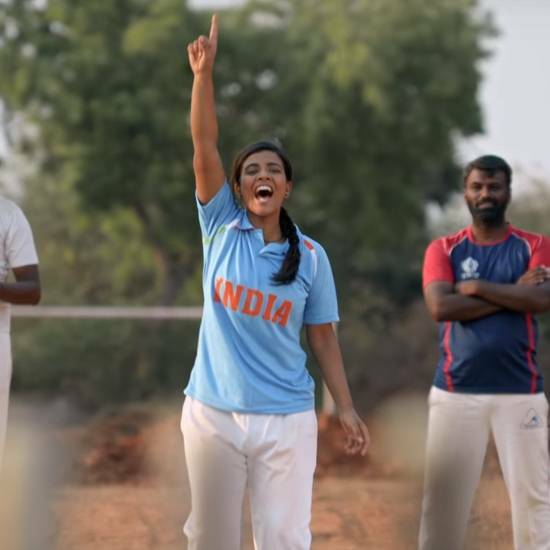 Anuradha Sriram's and Swetha Mohan's voices hold this song up, and with a close listen, the distinction is crystal clear. This adds to the dimensions in this track. Crooned by Karthik, this is a very strong song from ARR in which the lyrics take center stage. Vairamuthu's words have been highly praised all over, and Praaptham is another feather to his cap. Karthik's voice is very special and ARR has made full use of it in this song. His range is excellent! The song travels from start to end very smoothly and it is an alternative jazz-rock track. The beats complement the feel of the song perfectly. Also, it is absolutely needless to compliment Rahman's arrangement! 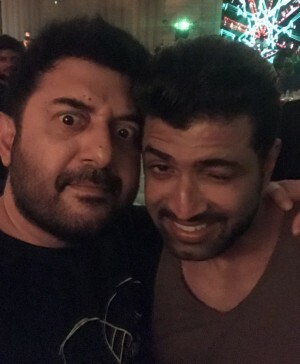 Praaptham is the samaaptham to CCV's album, but it is another note to us that the experimentation with music for ARR and Mani Ratnam has no ends! 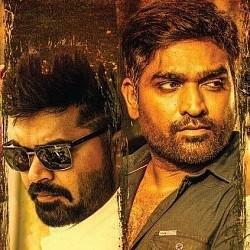 Verdict: An intense and trendy album that is diverse and yet sticks to the roots of the film! 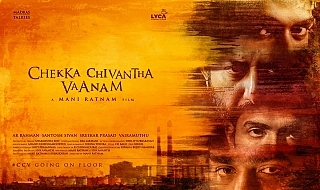 Chekka Chivantha Vaanam (aka) Chekka chivantha vanam is a Tamil movie with production by Lyca Productions, Madras Talkies, direction by Mani Ratnam, cinematography by Santosh Sivan, editing by Sreekar Prasad. 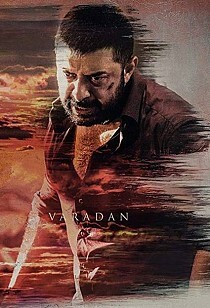 The cast of Chekka Chivantha Vaanam (aka) Chekka chivantha vanam includes Aditi Rao Hydari, Aishwarya Rajesh, Arun Vijay, Arvind Swami, Jyothika, Prakash Raj, Simbu, Vijay Sethupathi..